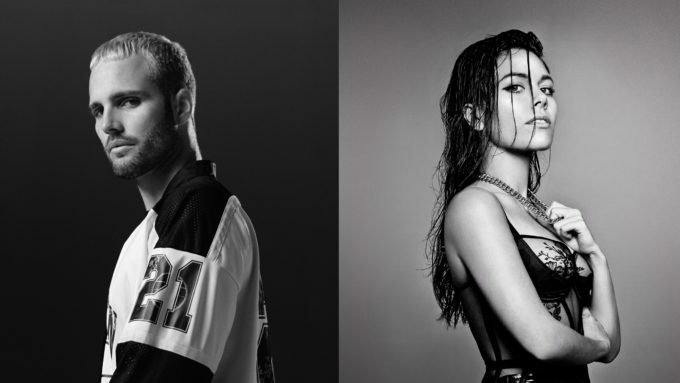 Sydney’s What So Not and LA-based George Maple are back together again, revealing their latest collaboration, ‘Buried’; the release coming just days before both artists embark on their respective tours around Australia. ‘Buried’, which also features a guest rap from Atlanta emcee Rome Fortune, is sonically sublime… and the pictures in the video (below) match beautifully; it’s almost as thought they’ve encapsulated what floating underwater might sound like. George’s vocal floats effortlessly over the top of the track, haunting the background as Rome does his business. While we’re not big fans of rap, all the elements come together quite well to create another splendid slice of homegrown indie-pop.